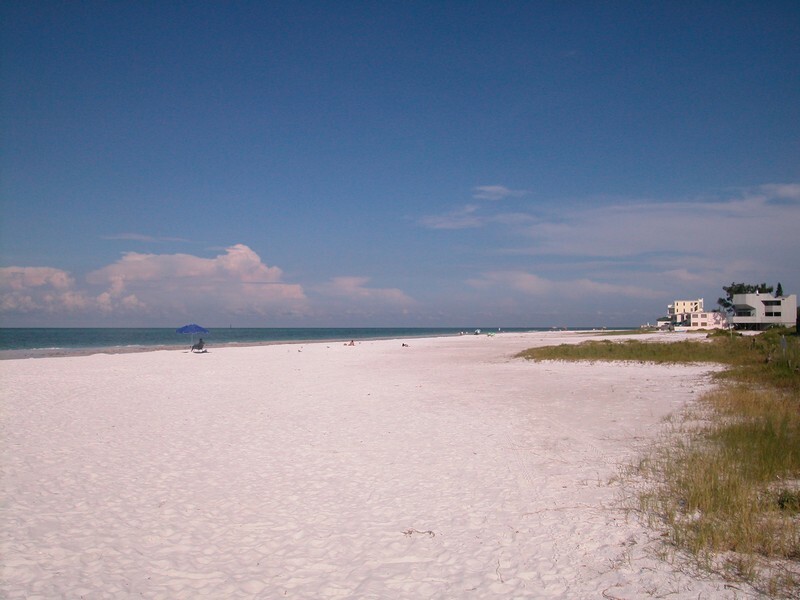 For opulent and upscale active living in one of the most beautiful beach areas anywhere, come to The Terrace on Siesta Key, Florida. 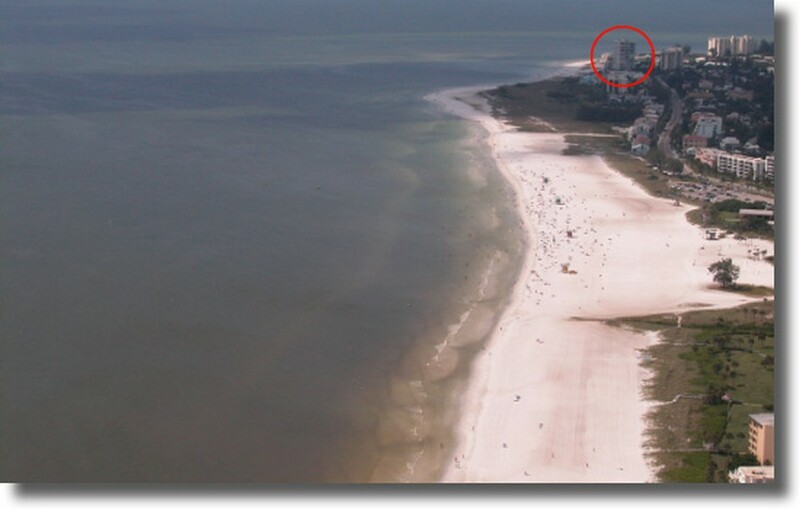 This high-rise building looks out over the north side of the Siesta Key barrier reef, affording residents here incredibly breathtaking views of the bay surrounding the island. 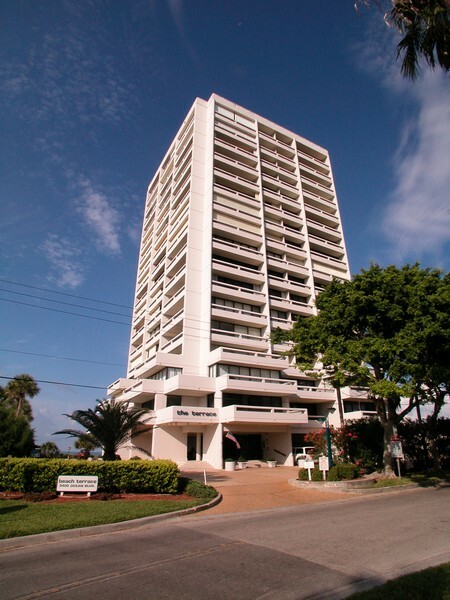 Read more about the Terrace condos. 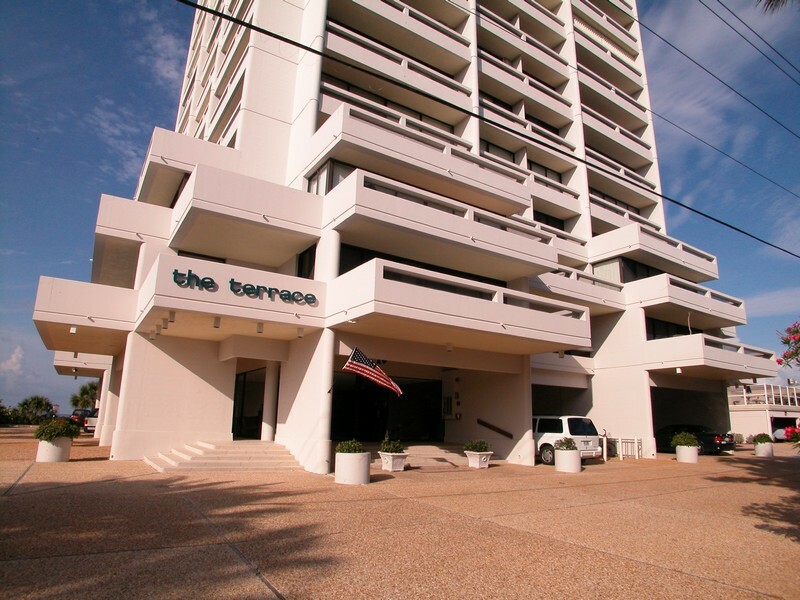 The Terrace offers 70 residential units, and has a wealth of luxurious amenities. 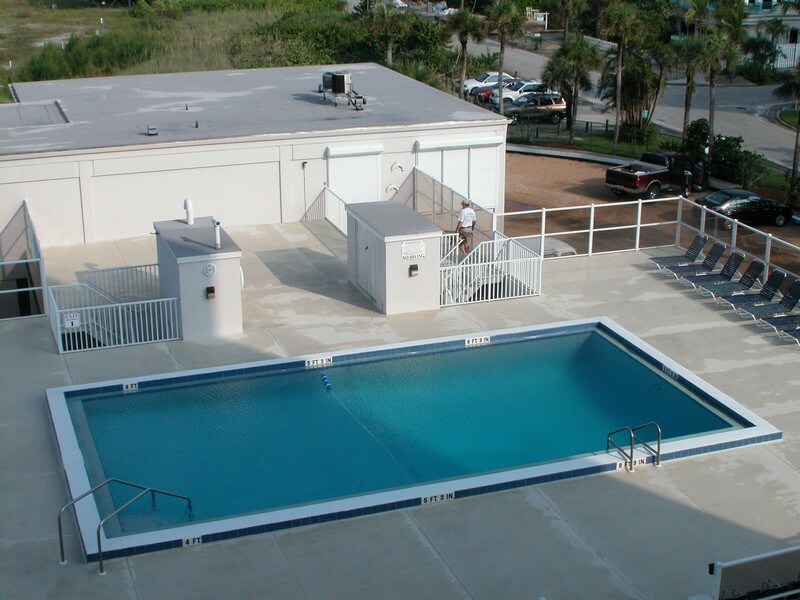 Residents of The Terrace can enjoy a vibrant and active lifestyle here, with a tennis court, a welcoming clubhouse, a heated swimming pool with a hot tub and spa, a fitness center and best of all a gorgeous beach within footsteps. 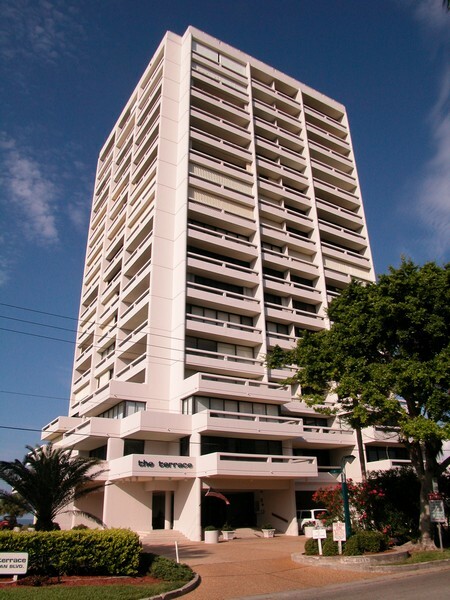 The local area also provides a wealth of exciting dining, shopping and entertainment attractions. Those with a taste for seafood will enjoy the incredible oyster and lobster-themed restaurants just minutes away. 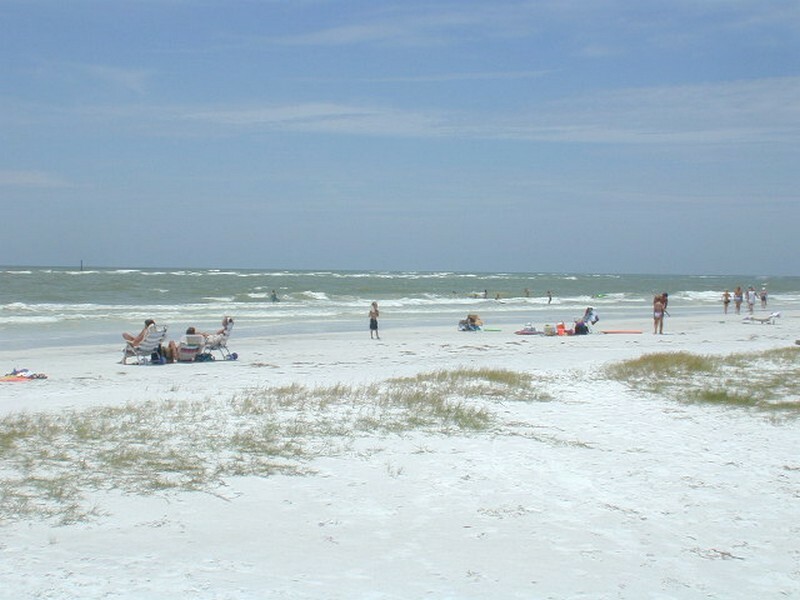 Those who love the beach and active water sports can choose from three incredible beaches here on the barrier island, including Crescent Beach, Siesta Public Beach and Turtle Island. 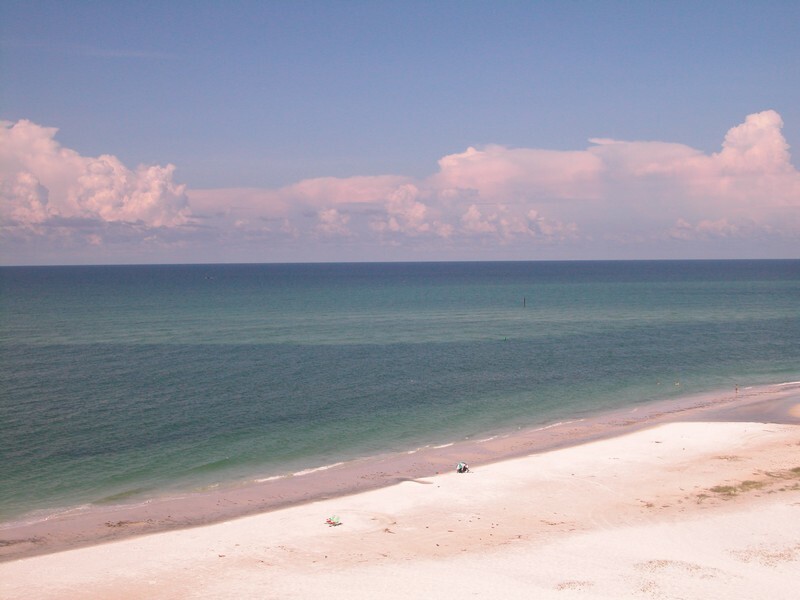 The sparkling white sand and clear water of these beaches are absolutely exquisite, which is why travelers come here from around the world to enjoy this beautiful oceanside area. 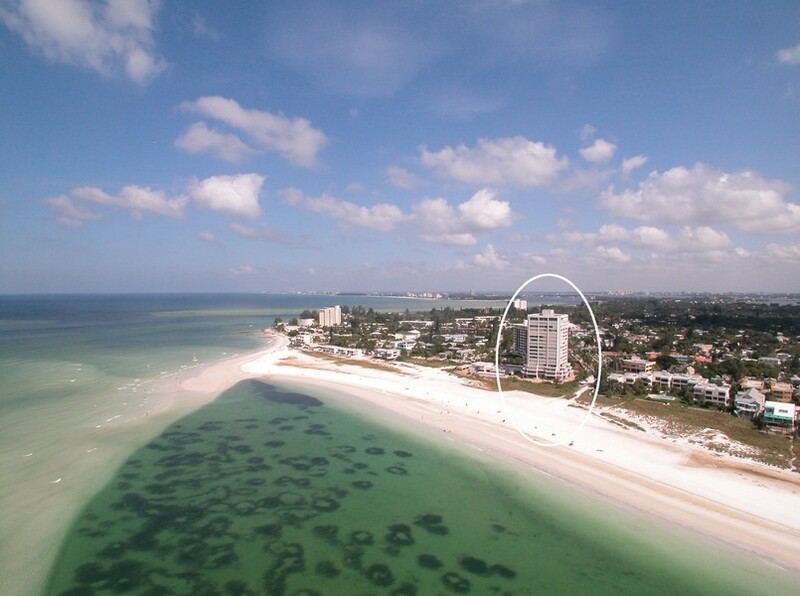 For those who also crave big city excitement, downtown Sarasota offers many entertainment, art and cultural attractions, and is just minutes away. 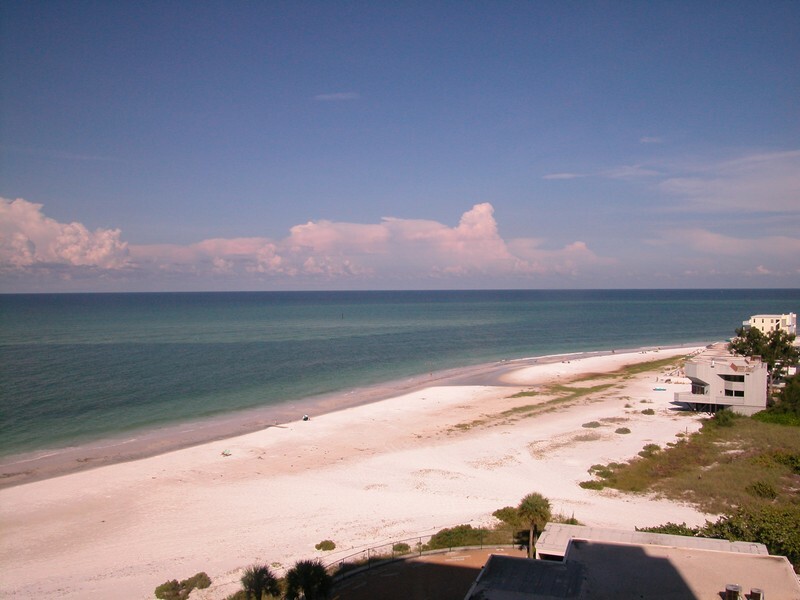 If you are ready to dip your toes into the warm waters of the Gulf of Mexico, from the gorgeous beaches of Siesta Key, come to The Terrace and see what living in paradise is all about.